The Solomeo Philharmonic Association was founded in 1925. 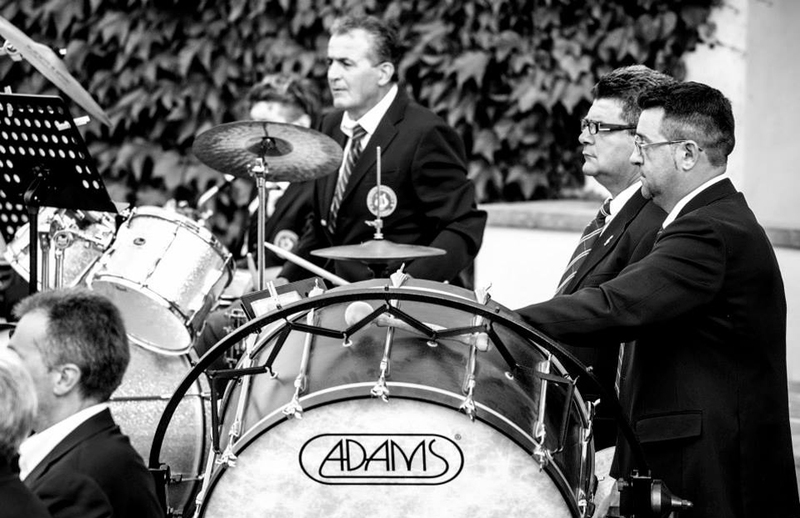 During the 1960s, a recreational club was founded to supplement the association’s musical activities, which very soon became a gathering point and meeting place for the entire community. The association became a firm fixture, extending its objectives to recreational, cultural and social activities. Promoting Solomeo and the local area has become a constant theme in the association’s ongoing activity. 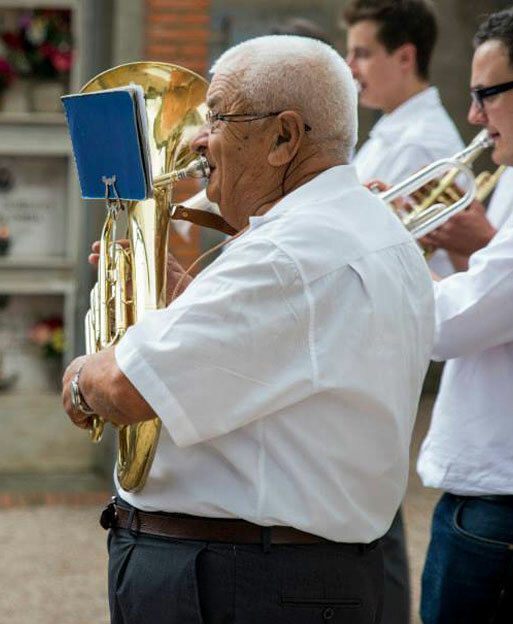 With fundamental values and objectives to be pursued over time, music, culture and above all social activities continue to play a lead role in the association’s work. 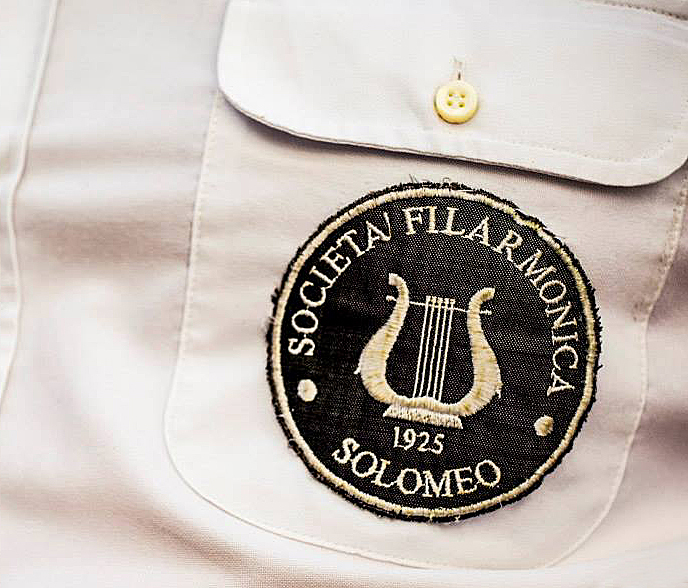 Over time, the Solomeo Philharmonic Association has promoted the organisation of many events, one of the most important and typical of which is the May 1st Festival. This is still held every year, entertaining the public with music, dancing, singing and traditional games. The end of the 1970s marked the beginning of the “Sagra del piatto rustico” [Rustic Food Festival] which, between 1979 and 1997, grew to become a music, wine and food festival known and appreciated all over Umbria. A few years ago this festival was moved to the end of July, developing into a brand new event. The Solomeo Renaissance Festival takes the village back in time for ten days, mixing history, traditions, culture, music and excellent cuisine. 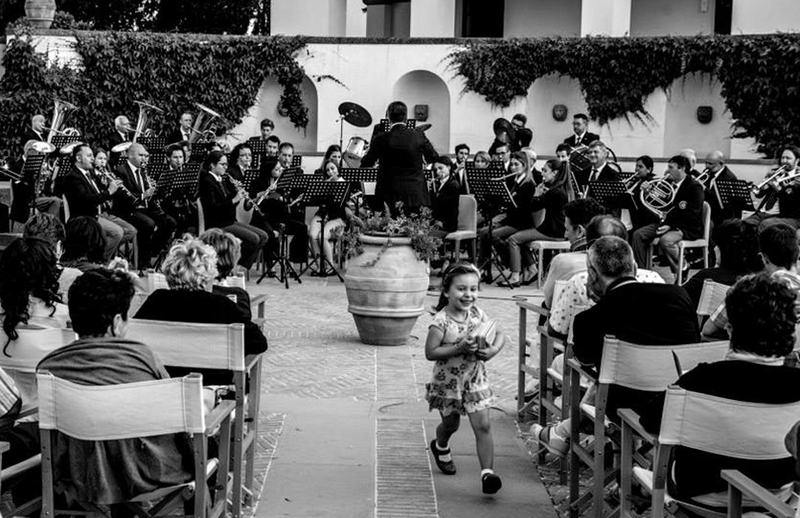 The Solomeo Philharmonic Association is a founding member of the Municipality of Corciano’s Solidarity Fund which supports less fortunate members of society, and of the Solomeo Sporting and Amateur Association, which looks after and manages the sports facilities in the “Don Alberto Seri” community and park. 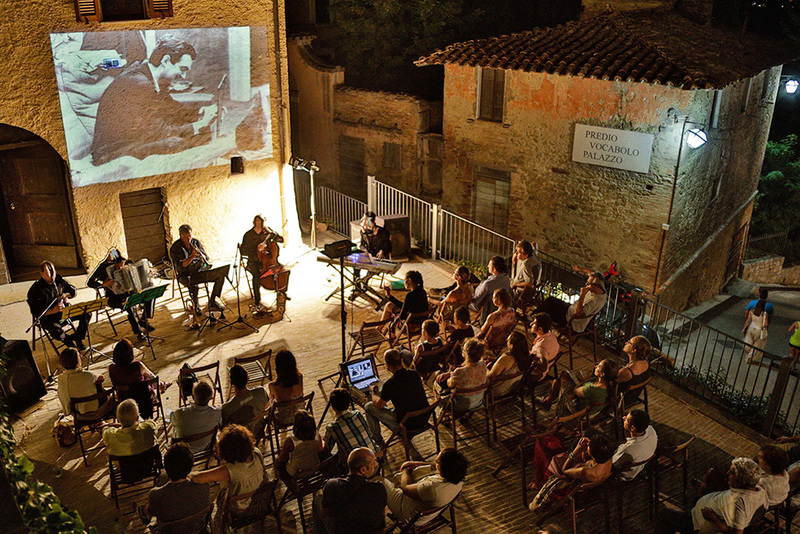 Nowadays, over ninety years since it was founded, the Solomeo Philharmonic Association has about 180 members and has been registered as an Umbrian Regional Association for Social Promotion, one of the most active in the Municipality of Corciano.